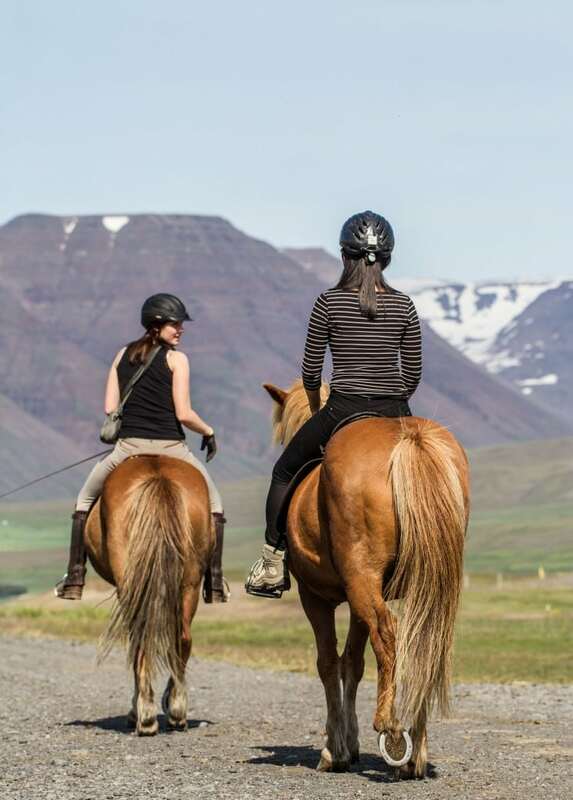 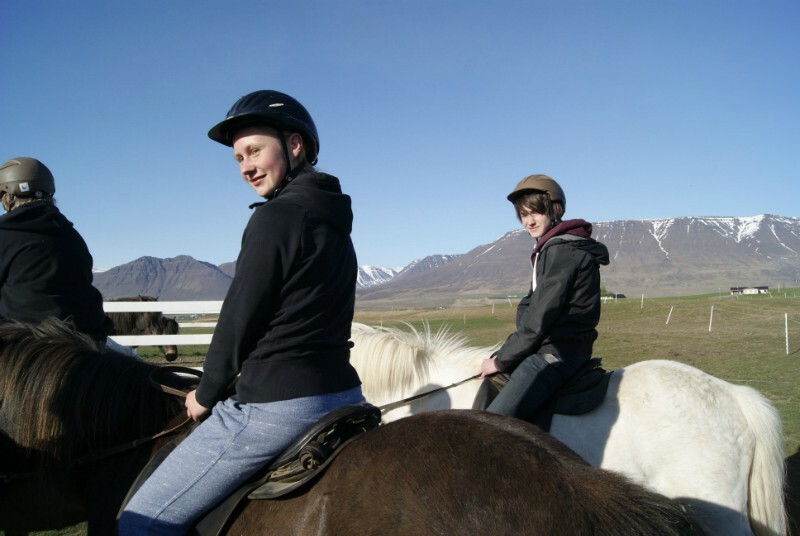 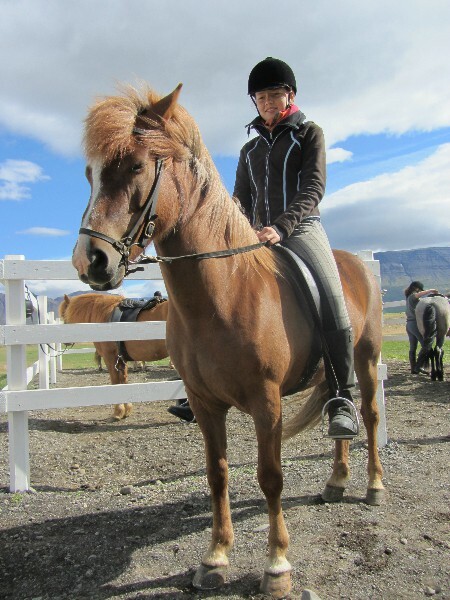 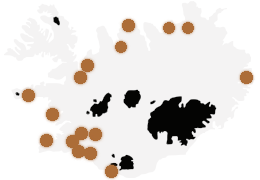 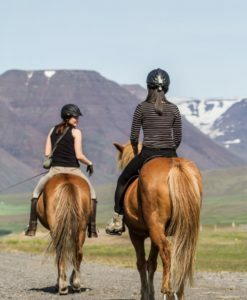 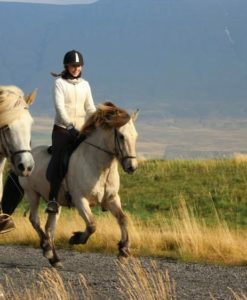 2-hour horse ride into the beautiful surroundings of Varmahlíð, the ideal way to experience the unique Icelandic horse in its native environment. 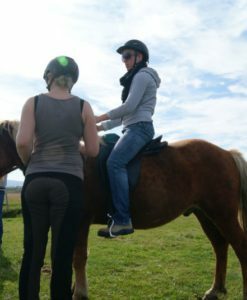 We have horses for both beginners and experienced riders, which makes this ride great fun for everyone. 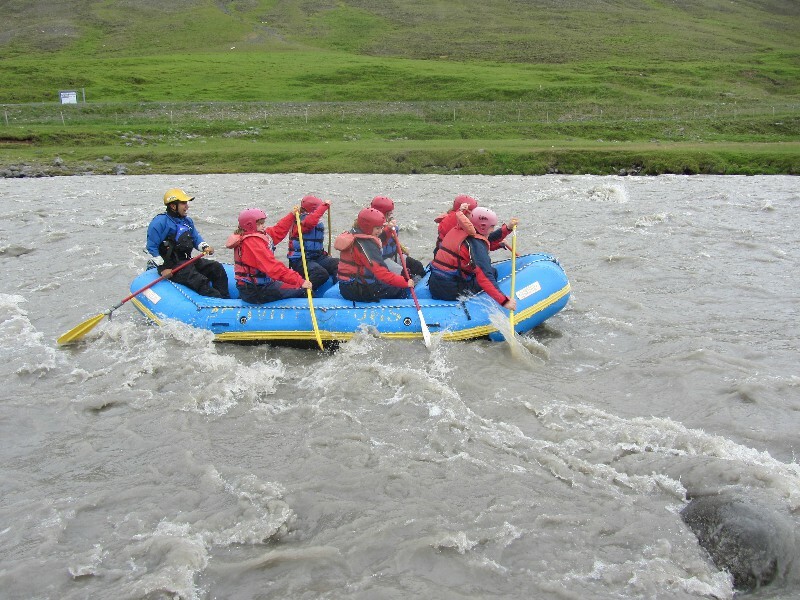 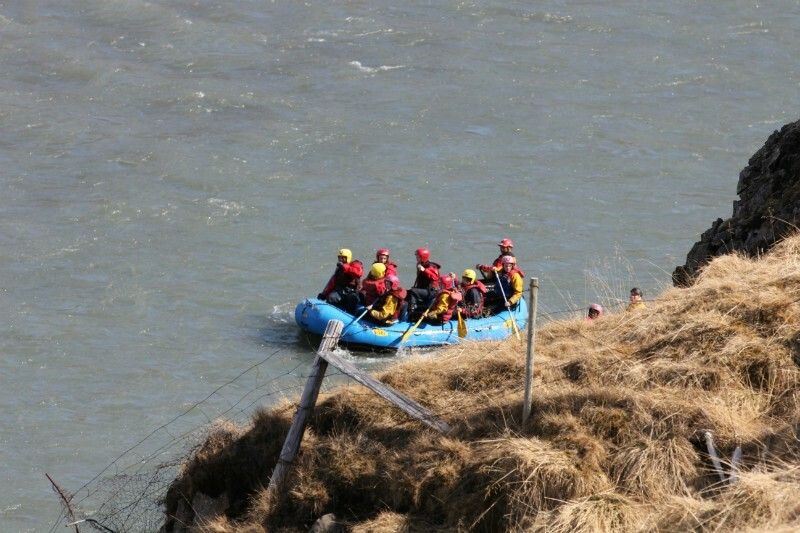 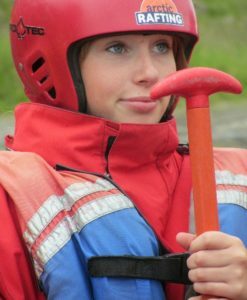 For half a day you will be heading for a White Water Rafting adventure. 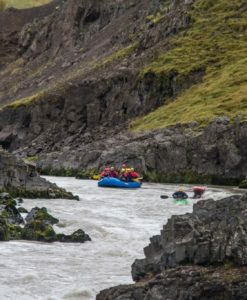 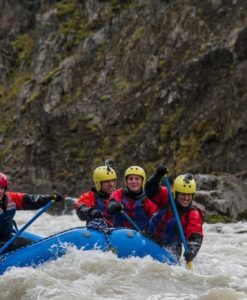 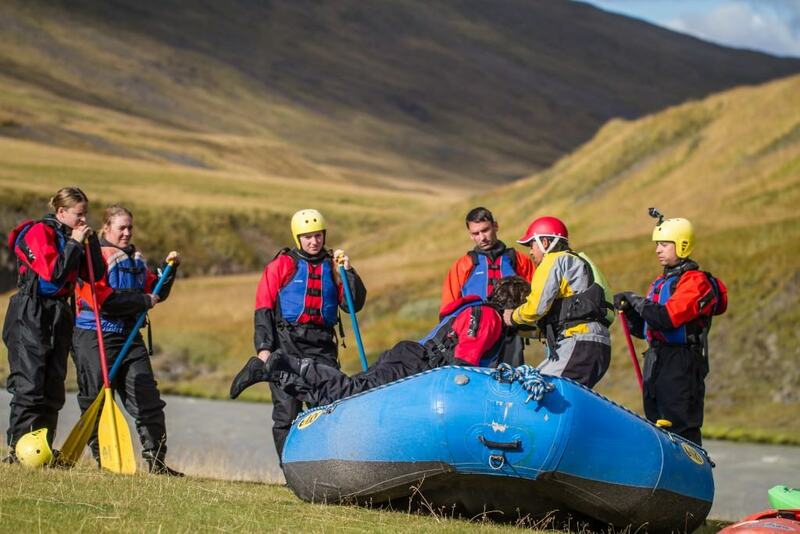 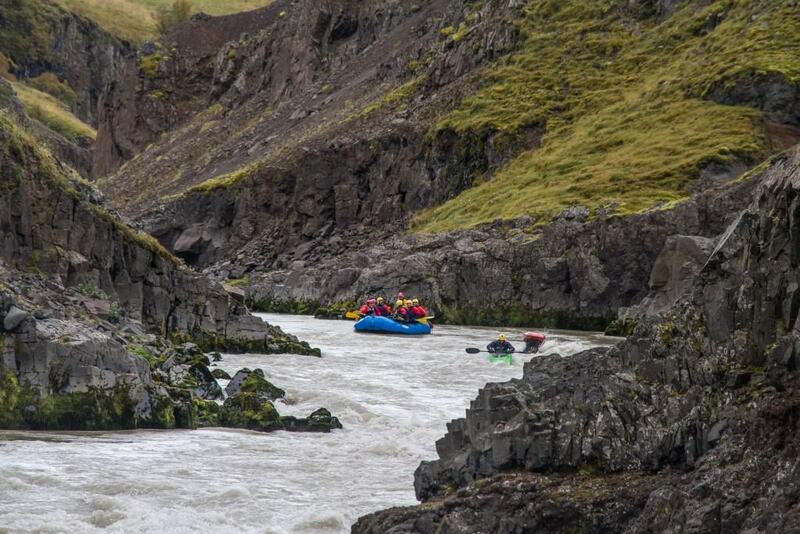 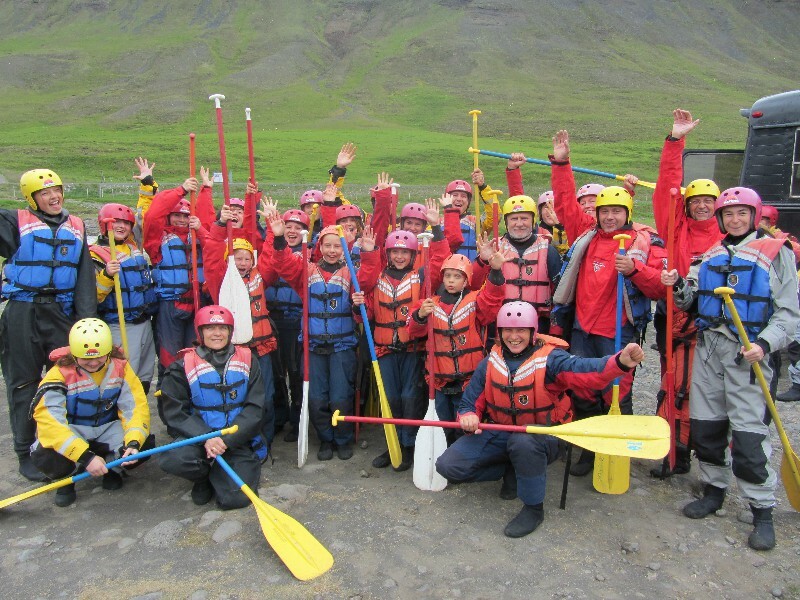 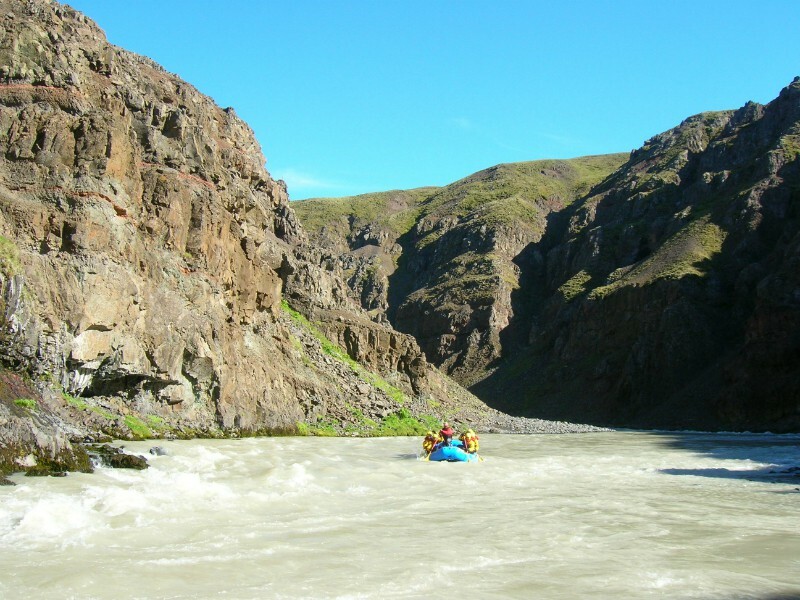 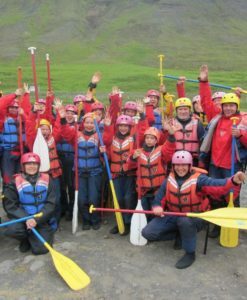 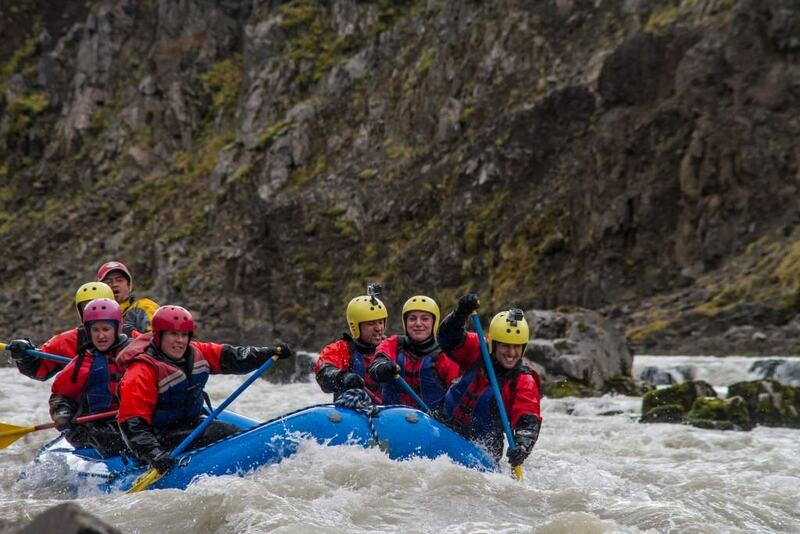 This trip leads you through the scenic gorges of the West Glacial river, that can easily be mastered by anyone and gives you the opportunity to experience Iceland from a different perspective. 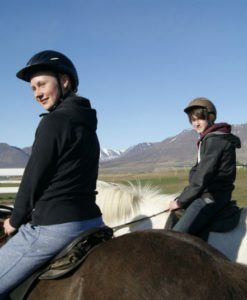 Usually, the day starts with the riding tour in the morning. 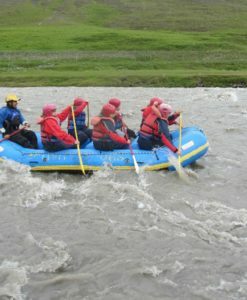 In the afternoon you will go rafting. 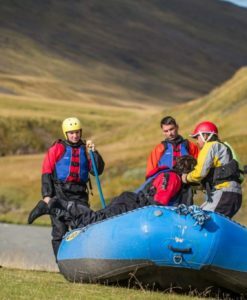 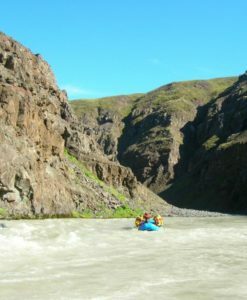 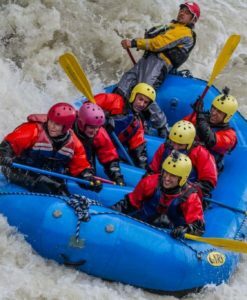 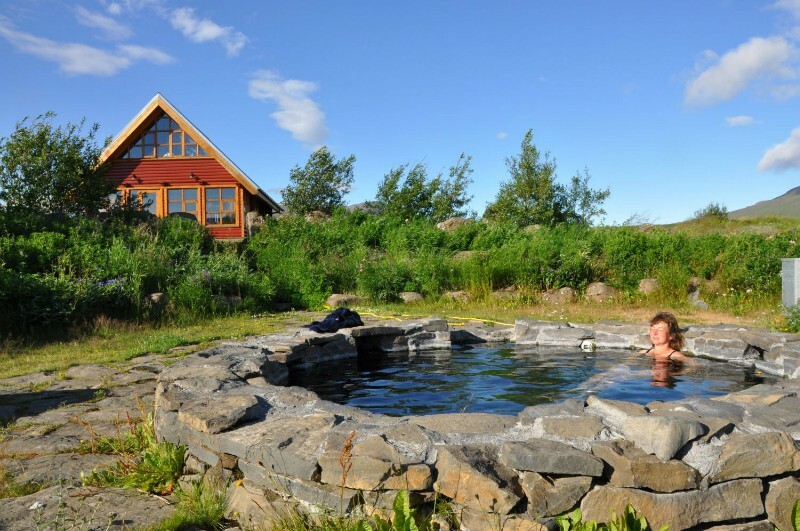 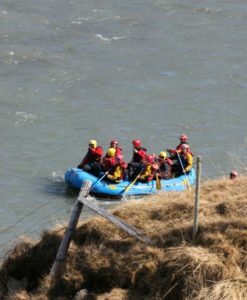 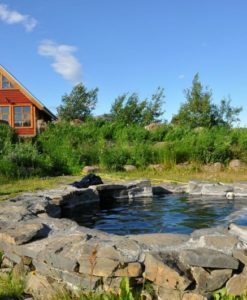 It is also a nice option to start this program with the rafting in the afternoon, spend an optional night in one of our cozy cottages and enjoy the natural hot tub after the rafting to warm up again. 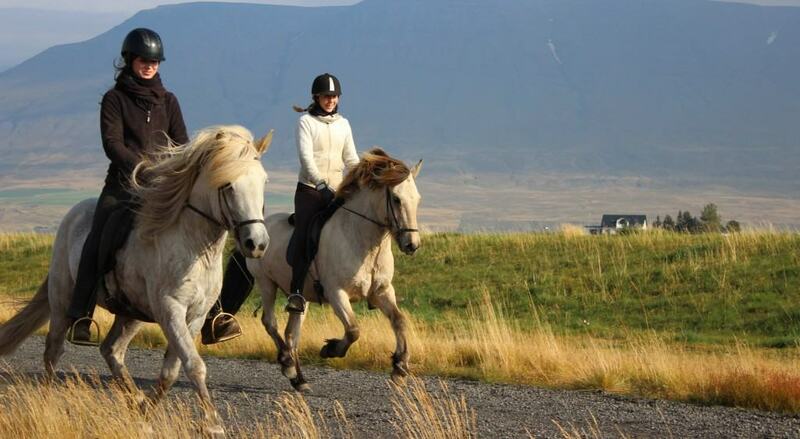 The riding tour would then take place next morning. 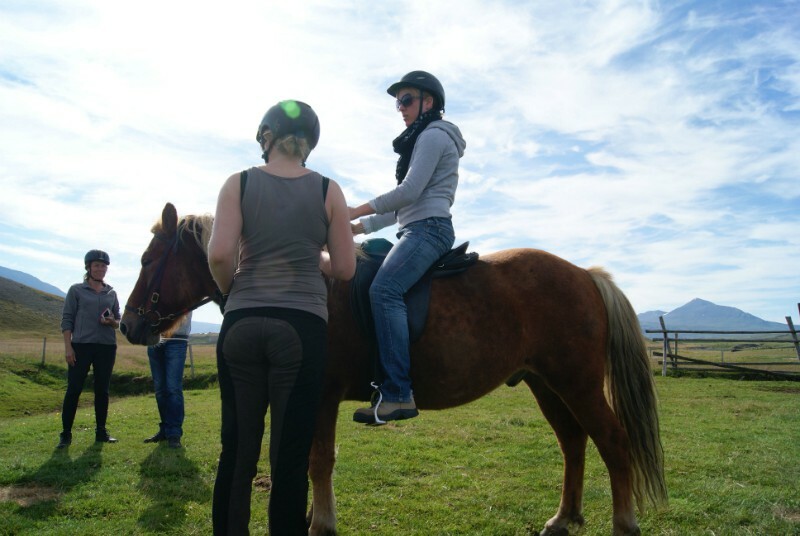 NOTE : No riding skills required! 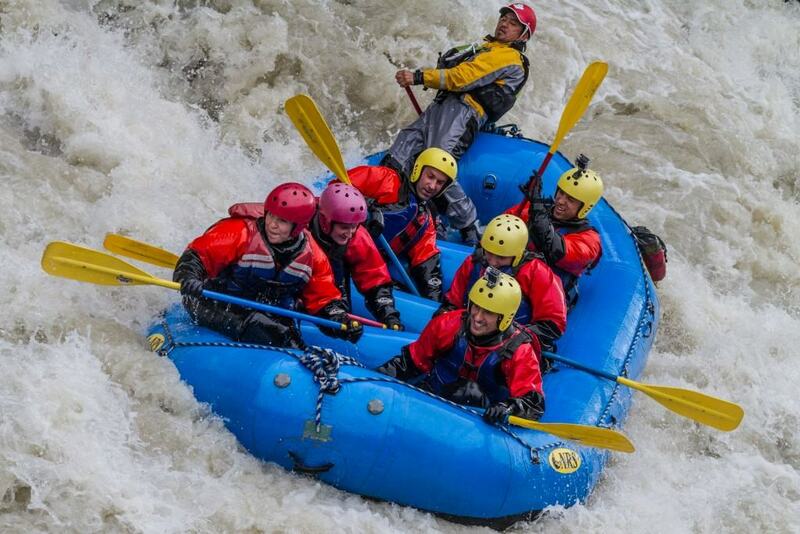 No rafting skills required! 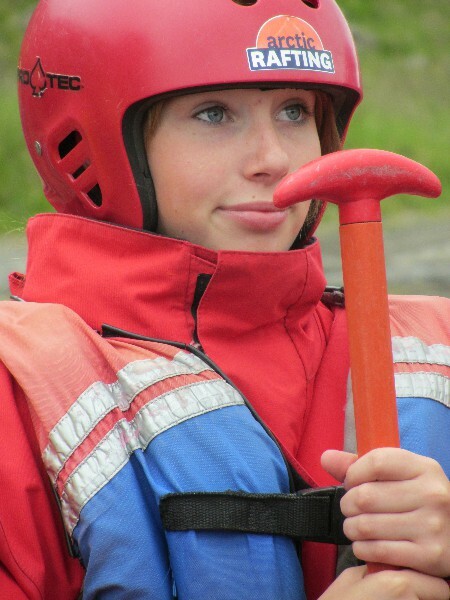 Suitable even for children from 8 years old.